By clicking on the subject heading you will be taken to the NRL Learning Centre and be guided through a detailed video tutorial to assist you in your learning and development of LeagueNet, the NRL Membership Database. Happy Learning!! If you have recently taken on a role as a club or league administrator or have taken on the responsibility which involves using LeagueNet, then this course is designed just for you. 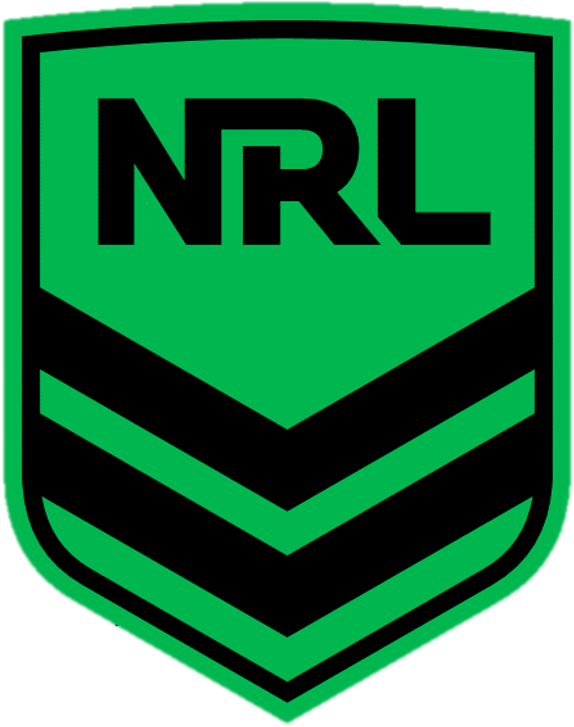 It is an entry level workshop to provide an awareness and basic knowledge of the NRL LeagueNet database. At the completion of this workshop participants will have a SportsTG Passport, be able to be linked to their relevant level of access and manage Dashboard functions confidently. At the completion of this workshop participants will be able to create and manage products, understand the form types and be prepared to open registrations. This unit is designed for all users who are responsible for managing club participant's data.